Our business goal is to work for our clients and provide the very best service we can using our extensive expertise and skills. We want to look after our clients so they recommend us and allow our business to grow organically. 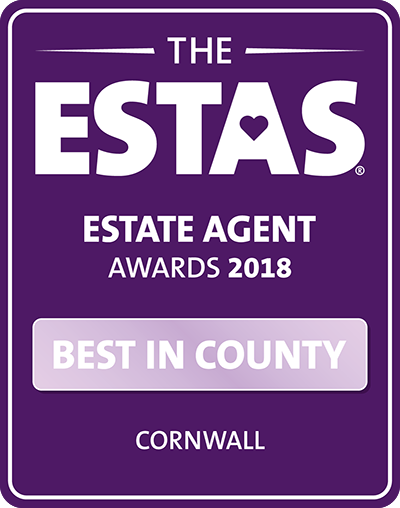 Since opening in February 2017 we are delighted to have received so much positive feedback, in turn winning the best estate agent in Cornwall (ESTA’s) for 2018 as voted for by our clients. Below is feedback from buyers and sellers who have used our services. We are immensely proud of this page and thank each and every one of these people for their trust in either buying or selling with MAP and then spending their time in providing us with feedback. 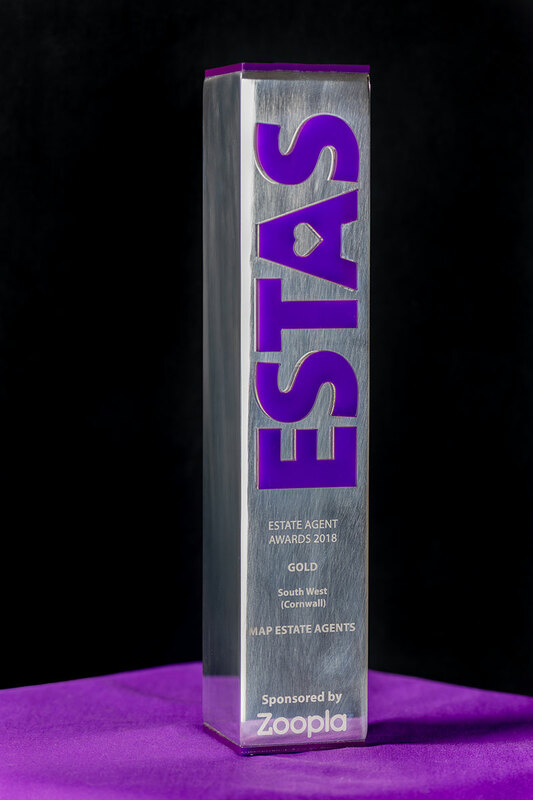 If you are considering buying and selling we would love to try and help you through the process from beginning to end and prove that estate agents are not, by any means, all the same. Andy and Jenny were incredibly pro active throughout the sale of house. As a result they were a massive help throughout the whole process. 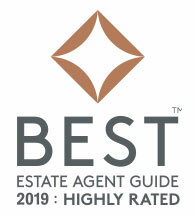 All staff members at Map Estate Agents were totally professional in every way. Their attitude to providing excellent customer service was delivered in a polite, friendly and professional manner. AMAZING SERVICE..THEY EVEN PHONED ME WHEN THEY NOTICED SOME STORM DAMAGE TO THE FENCE AS THEY DROVE BY. ( I WASNT IN THE PROPERTY AT THE TIME) CANT SPEAK TOO HIGHLY OF THEM. Shelly, Andrew & team were fantastic! They were very proactive, and went above and beyond to ensure our sale went through as smoothly as possible. I will certainly be using their services again. Andy, Tracey and other staff were brilliant, helping us through the process from start to finish. Andrew and Jenny were absolutely amazing with us being first time buyers, they were really informative and nothing was to much trouble. Thank you again for all your help.